Happy Tuesday, everyone! It is the last week of my summer vacation! I have to start going to school next monday! How time flies! I hope everyone who will have a great start in the coming semester! Also, I really wish I could manage my time well so as to balance between social media and school stuffs! I know it is hard but I will try my best to do it!! 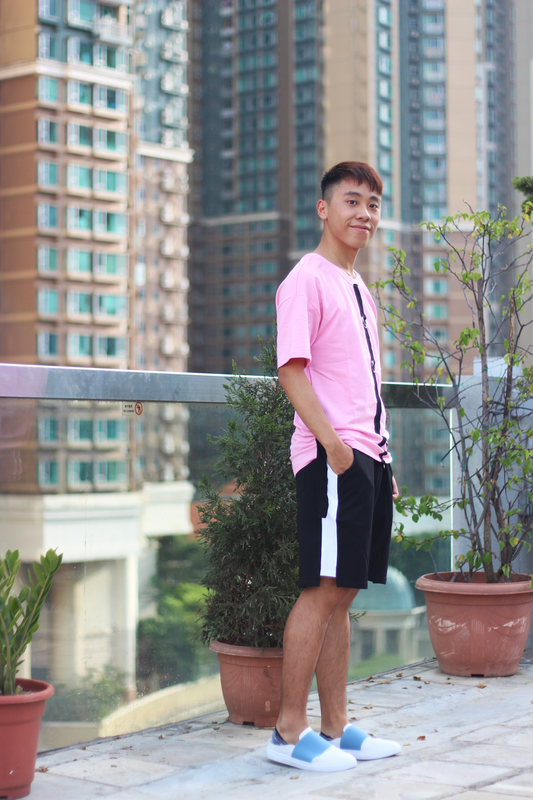 Anyone love wearing pink like mine? 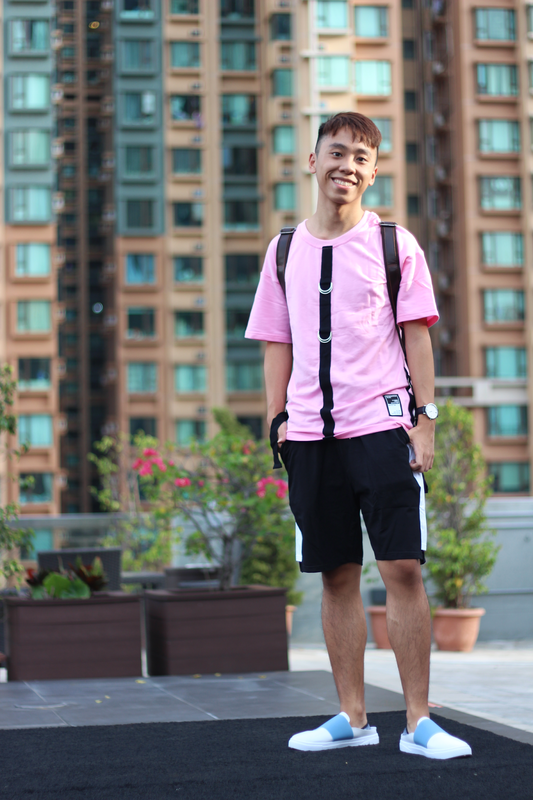 In the past, I did not wear pink at all. But I started wearing pink last year. One of the thing I love about the top is the metal ring details of it! It can definitely make the whole look much more interesting! Also, I am obsessed with the shoes and the shorts! I wore them all the time now. What do you think? Let me know on the comment section! I've been seeing this ring trend pop up all over! I love how it first started with bags, specifically with the Celine, and now, we're seeing it in clothing. I love your tee, it looks so good on you and I love the way you've styled it! Thanks for sharing, Daniel, and I hope you're having a great week so far! 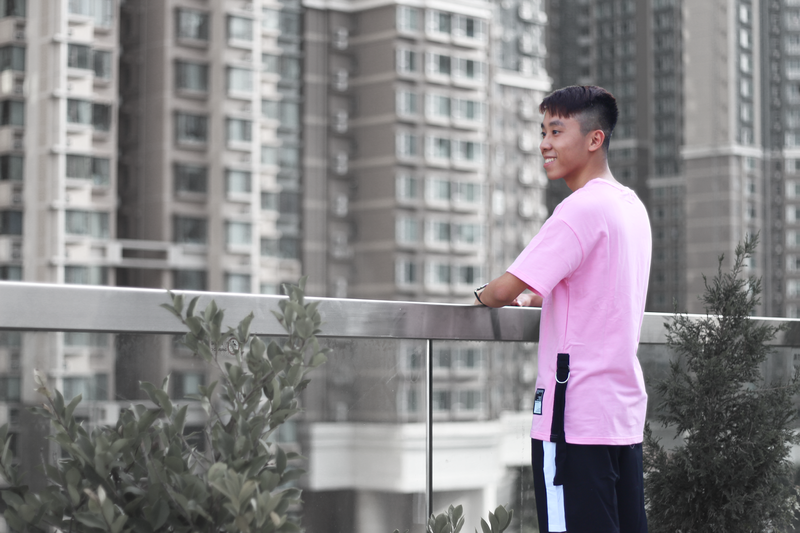 The pink tee suits you so well! This is a great outfit to end the summer on! I Like this look. Casual and cool, for sure!